Hello, I would like more information about the 2014 Chevrolet Captiva Sport Fleet, stock# 12232. 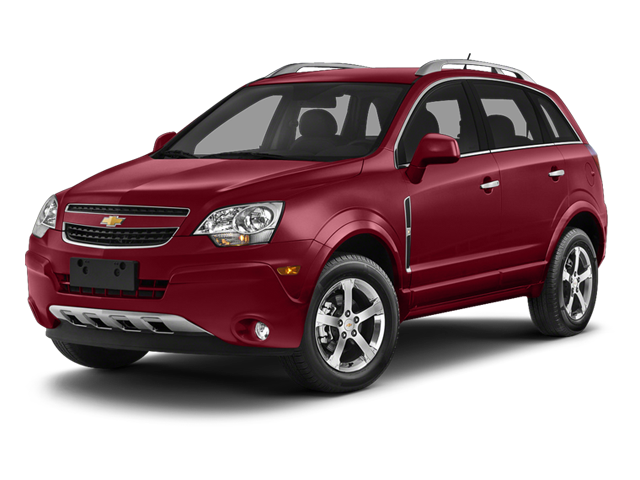 I would like test drive the 2014 Chevrolet Captiva Sport Fleet, stock# 12232. Please text me about this 2014 Chevrolet Captiva Sport Fleet (3GNAL3EK7ES662558).